During normal status, the valve is no power consumption, energy saving and high safety. When the gas concentration acheived the threshold, the alarm provides signal to the mechanical valve, automatically. 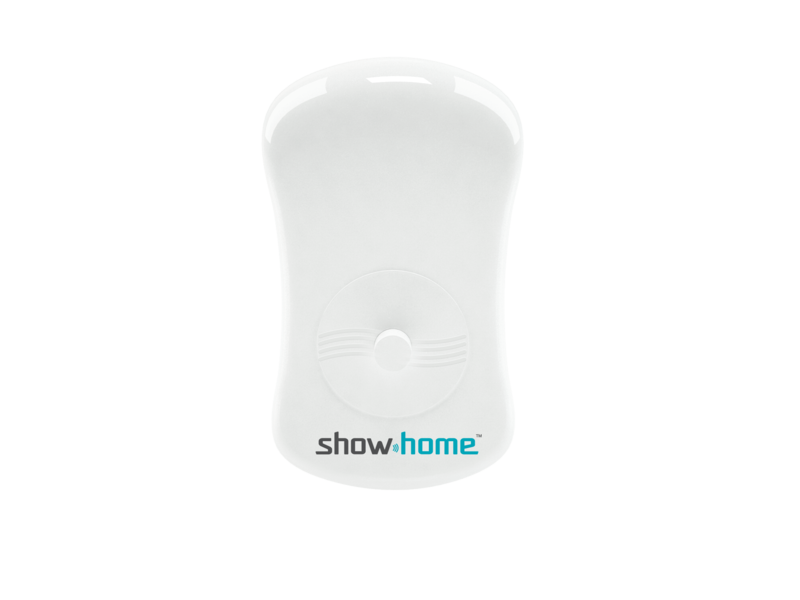 With a select group of retailers stocking Showlights product, find out where you can purchase from.